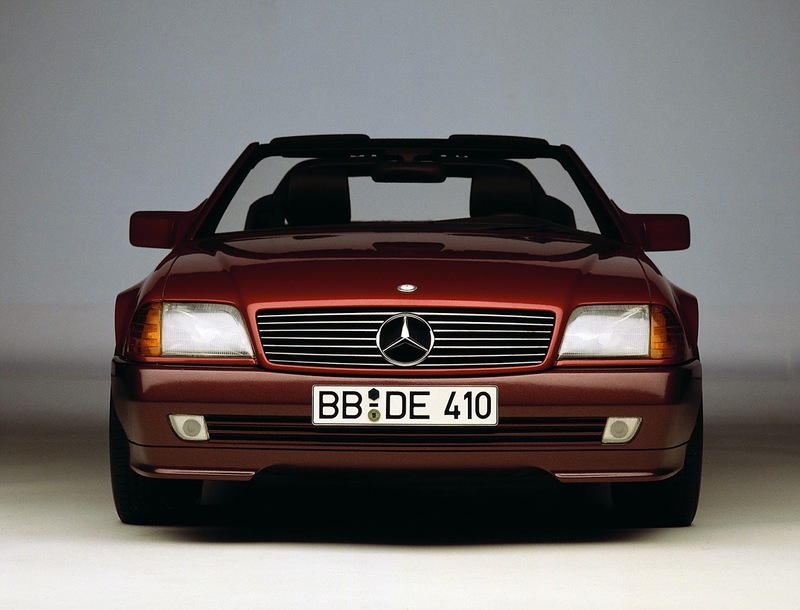 The Geneva Motor Show of March 1989 provided the big stage for Mercedes-Benz to present the new SL from the R 129 model series. The response was immediately extremely positive – in fact so positive that the planned annual production capacity of 20,000 units was soon oversubscribed. Anyone wanting to own an R 129 had to accept a delivery period of several years in that early phase. Barely a year after its launch the SL was awarded the international “Car Design Award”. Chief designer Bruno Sacco and his team had done an excellent job. The stylistically assured, no-frills lines of the slightly wedge-shaped body, the flared wheel arches for the wide-base tyres, the half-spoilers forward of the front wheels, a steeply raked windscreen, skilfully modelled rear end, and light-alloy wheels as standard came together here to create an exceedingly harmonious overall effect. Functionality was also built in: the aerodynamic fine touches, including the underbody and airflow through the engine compartment, added up to a fuel-saving, speed-increasing cd value of 0.32 with the hardtop mounted. 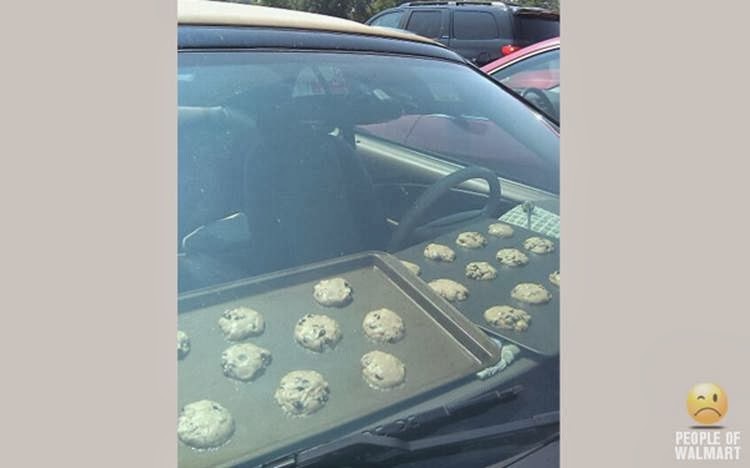 A figure of cd = 0.40 was measured for the open-top car with closed side windows. 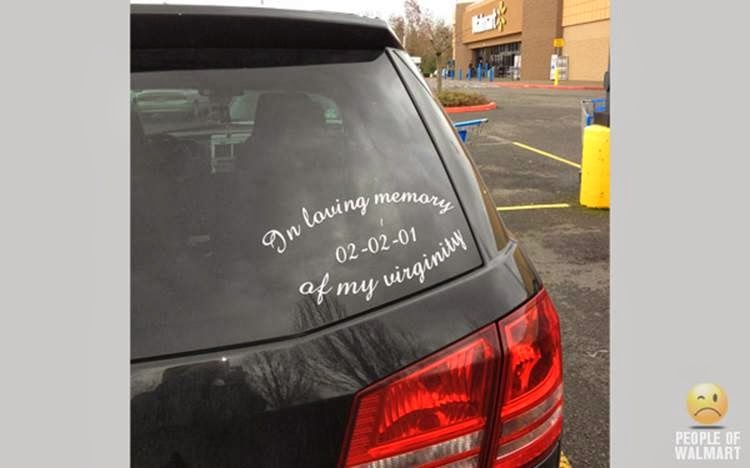 This car set new standards in the area of safety, too. Passive safety was raised to an exceptionally high level for an open-top vehicle through a variety of measures. An integral part of the safety concept was the automatic roll-over bar, which was implemented here for the first time in a motor car. If a roll-over threatened, the sensor-controlled roll-over bar would be electromagnetically triggered, raised into position by the force of pre-compressed springs within 0.3 seconds and secured by locking pawls. Another component of the safety concept was the SL’s integral seats, which represented a technical masterpiece of design: 20 patents for solutions to various details went into this seat. The frame and backrest were made of a variety of special magnesium alloys, using a thin-wall casting technique. They incorporated the three-point seat belt with belt tensioner, belt height adjustment coupled with the head restraint adjustment, and electric stepper motors for fore-and-aft, height and angle adjustment for the seat cushion and backrest. The resistance of the seat in a crash was many times higher than the forces that could possibly arise. The newly designed electrohydraulic fabric top with which the SL was equipped as standard offered a particularly high level of operating convenience. Simply by operating a switch, the soft top could be opened or closed within 30 seconds. 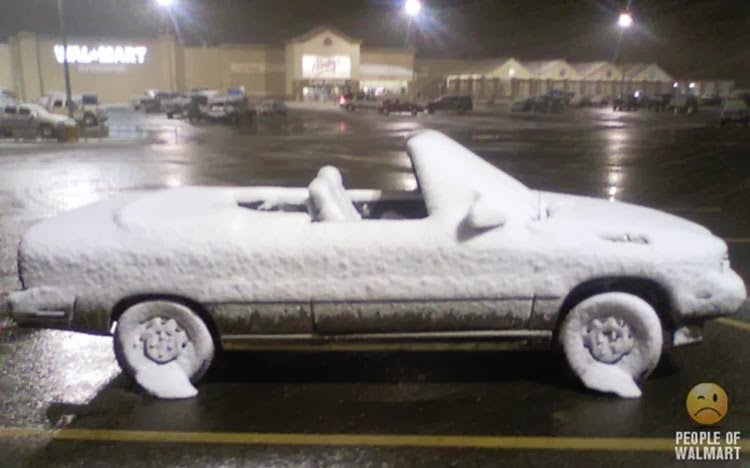 Perfect operation of the roll-over bar under the closed soft top was guaranteed. The standard hardtop was made of aluminium, and despite larger windows weighed just 34 kilograms, about 10 kilograms less than the coupé hardtop of the previous model. As an optional extra, a newly developed auxiliary system was also available for the SL suspension, representing the most advanced suspension technology realisable at the time and combining three subsystems. Sprung mass vibrations were reduced in accordance with vehicle load, road conditions, and driving style, which virtually represented a preliminary stage of the active suspension that reached production maturity in 1999 in the model series C 215 Coupé. Throughout the years the R 129 became available with a variety of different engines. The top-of-the-range model was the 600 SL/SL 600 with V12 engine (290 kW/394 hp, from June 1993 onwards called the SL 600), which was launched in October 1992. The most powerful engine in the passenger car sales range provided brilliant performance and was the epitome of smoothness and turbine-like power delivery. Above all, its composed handling in the high speed ranges and the impressive and simultaneously refined manner in which it reached top speed were characteristic of the 600 SL. Those still unsatisfied with the output and prestige afforded by the eight and twelve-cylinder engines could turn to AMG in Affalterbach. Over the years it too produced several SL models with powerful drive systems and an overall very sporty focus. The highlight from 1999 was based on the SL 600 and came in the guise of the Mercedes-Benz SL 73 AMG, rated at386 kW (525 hp). Two facelifts (1995 and 1998) ensured that the R 129 remained fresh. One feature which celebrated its premiere in the SL with the 1995 facelift was the Electronic Stability Program ESP®, designed to assist the driver in critical driving situations. With this system, sensors detect and compare the steering angle and yaw rate. If the movements do not match, the system is automatically activated. Individual wheels are braked separately in such a way that the vehicle is easier to hold on track. The popular R 129 was also the first SL available in numerous special series. In July 2001, the last of a total of 204,940 examples of the R 129 model series rolled off the production line at the Bremen plant, and its successor made an appearance in the same month in the form of the R 230 model series. In terms of overall volume, the R 129 was therefore not quite as successful as its predecessor from the R 107 model series with some 237,287 units produced over a period of 18 years. However, when comparing the average annual production, the R 129 model series is very clearly in the lead with some 16,500 units. 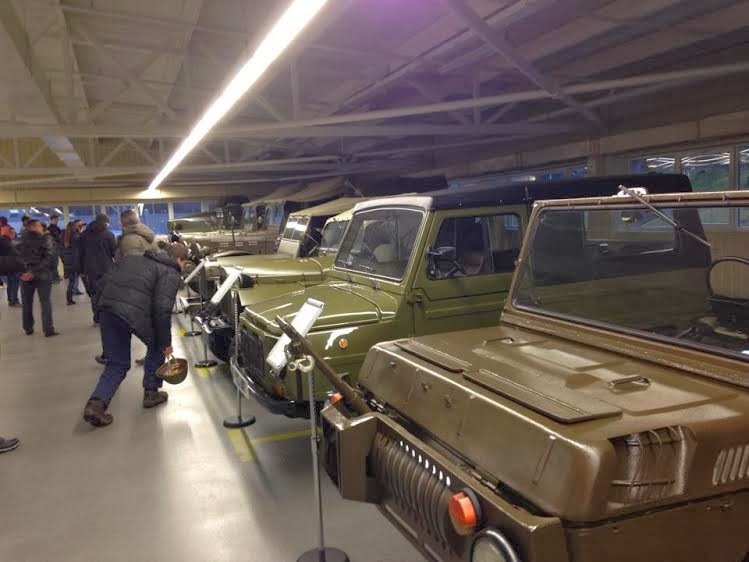 The most successful model of this model series was the five-litre variant equipped with the M 119 four-valve V8 engine, of which a total of 79,827 were produced from 1988 to 1998. 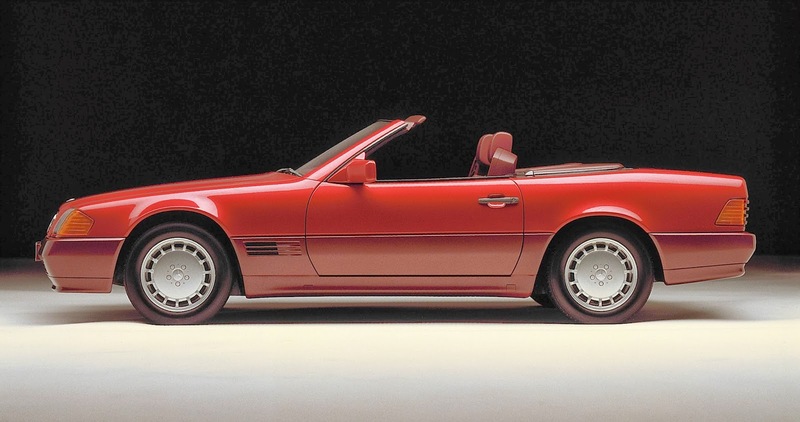 The rarest variant by far is the SL 280 with V6 engine, which served as the entry-level model for the model series from 1997 and rolled off the assembly line only 1,704 times. 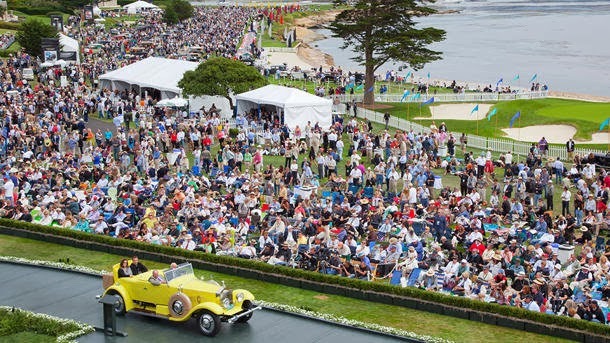 Automobile Anti-Theft Deterrents, Criminal Countermeasures, and Technological Change, 1900-1970 -- Draft paper to be presented at the Society of Automotive Historians biennial conference, April 10-12, 2014, REVS Stanford, CA. For much of its history, the automobile has been a technological system in transition, rarely static and at times quite dynamic. The changing nature of its various components, including anti-theft devices, mirrors this broader evolution. 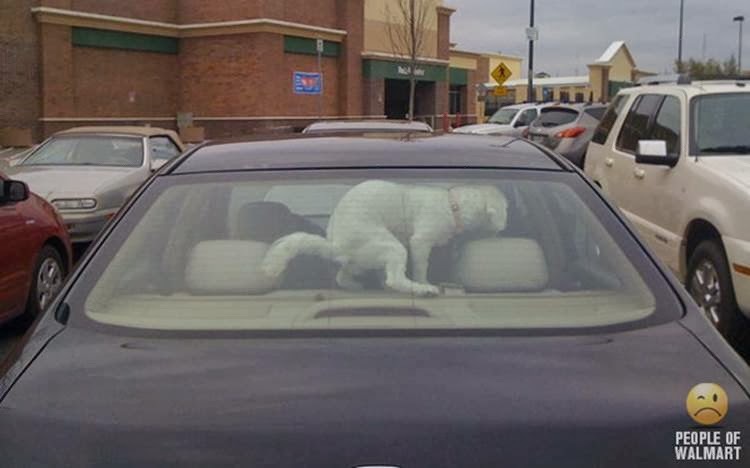 From locks and identification schemes to alarms, GPS, Transponder, and RFID technologies, the design of anti-theft deterrents has become so sophisticated that the rolling codes protecting modern vehicles mimic the neural networks in a dog's brain. Yet with all of these recent technological innovations, are our cars any safer from theft than when protected with a Yale padlock? Sergeant Steve Witte, head of the San Diego anti-theft taskforce RATT, doesn't think so. 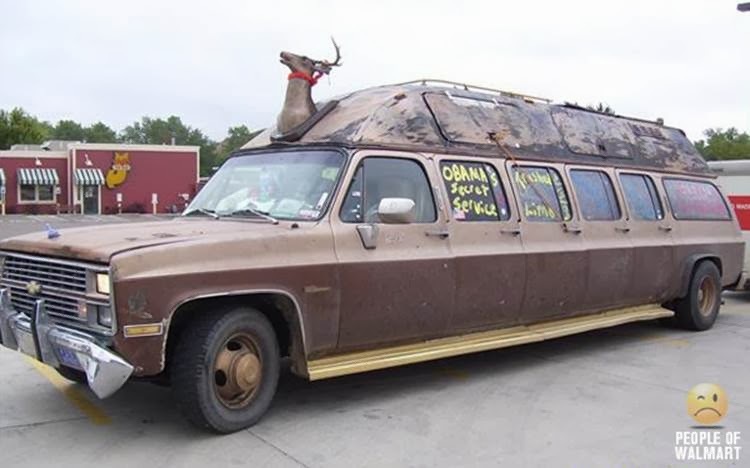 He still swears by The Club, and sells them at cost out of the back of his truck. 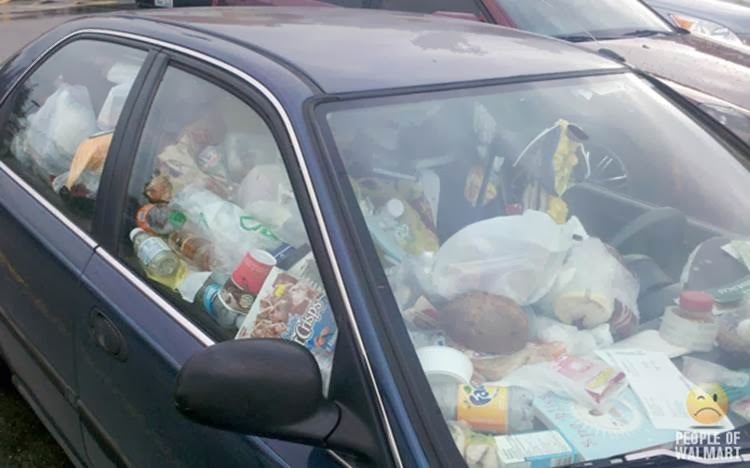 There is no way that in the 20 minutes the contents of Stealing Cars can be summarized, particularly given its emphasis on technology, film, literature, the built environment, borders, and social themes. Automobile theft is at the margins of life, yet it reflects American core values as well as the nation's central social problems. And despite a recent statistical decline, in 2013 a theft occurred every 33 seconds. Lined up end to end, the annual number of stolen cars in the U.S. would stretch from New York City to Phoenix, AZ. 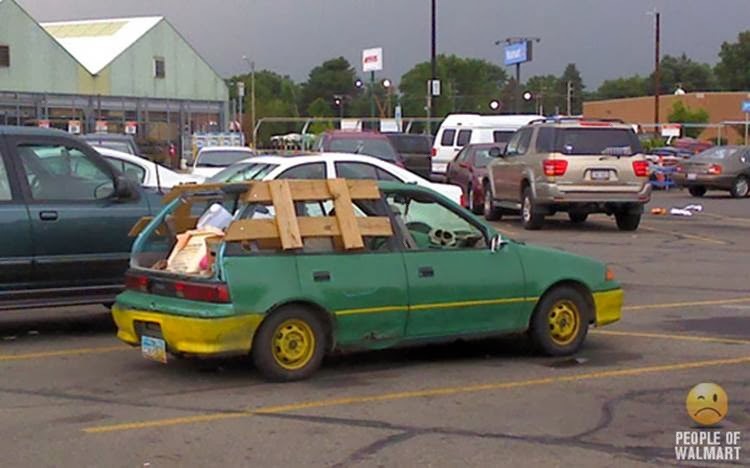 In sum, no car is safe from theft. That said, I want to briefly explore with you the technology and countermeasures employed in the period ending around 1970. With every generation it was said that auto theft would be soon a thing of the past. As it turned out, fool-proof technologies made fools of their creators and owners. Joyriding may be largely a thing of the past, but so too recovery rates have dropped significantly, thus suggesting professionals are prospering from both the sale of hot cars and the drug trade that often goes hand in hand. Steam and electric vehicles, however, were better equipped with locks than their internal combustion powered rivals. Steam-powered vehicles typically had locks that immobilized the throttle, “thereby preventing any possible interference by the over curious meddler”6 Electric vehicles typically came with a key that manipulated a switch, and with one turn, the current to the motor was cut off. Yet the designers of many of the earliest internal combustion engine (ICE)-powered vehicles were cavalier about security. As one illustration, the Winton used a common snap switch mounted to a porcelain base. One could remove the hard rubber handle and carry it along, but it was not usually done, since the switch could be operated without it. Packards featured two push button switches that interrupted the igniter circuit. Ordinarily, one of these switches was placed on the kneeboard, and the other in the battery box, which could be locked. The 1901 Hayes-Apperson used: “a switch of their own construction.”8 But if a would-be thief possessed a lever from one Hayes-Apperson, others could be taken. 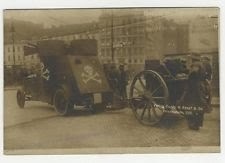 French vehicles were hardly better in terms of being designed to thwart the unauthorized driver. In a De Dion-Bouton, a slightly tapered plug was used to open the igniter circuit when turning off the car; this plug could be carried along in the pocket of a dismounted driver. Nevertheless, any button from any De Dion-Bouton would work. On the early Ford Model T, the battery/magneto switch had a brass lever key, but there were only two types, with either a round or square shank. Later, in 1919, Ford offered an optional lockable electric starter, but only used twenty-four key patterns. To make things easy for the thief, each code was stamped on both the key and the starter plate. In addition to leaving a secret set of identification marks, stronger locking mechanisms were proposed. One such deterrent, first marketed in 1920, was the Simplex Theftproof Auto Lock.51 Advertised with the slogan “To be simple is to be great,” the device appeared to be a simple collar lock made of bronze and steel, and installed in twenty minutes by a mechanic. Once in place, the Simplex lock positioned a vehicle’s front wheels straight ahead, and it was claimed that such a vehicle could not be towed. Available in five diameters, the anti-theft collar could be attached to virtually every American car at the modest cost of $15, not including professional installation. A far more effective and popular locking device marketed and installed during the 1920s was the Hershey Coincidental Lock. In a 1928 advertisement in The Saturday Evening Post, its manufacturer asked the question “Will your NEW car be safe?” The ad copy argued that their product--with more than 2 million sold--locked “not only the ignition, but the steering as well--with a hardened steel bolt.”52 The Hershey Coincidental Lock was the work of inventors Orville S. Hershey and Ernest J. Van Sickel, both from Chicago.53 First developed in the early 1920s and then refined during the remainder of the decade, the lock anticipated steering wheel locks that were mandated by the federal government in the 1970s, and indeed was perhaps stronger than the locks that appeared on Big Three cars at that later date. With a combination ignition cutoff and strongly reinforced deadbolt, the owner of a Hershey automobile lock could opt to disable the deadbolt and only secure the car by switching off the ignition, or one could employ both deterrents if so desired. One might hastily conclude that manufacturers had little interest in selling automobiles that had secure locking systems, but that would be wrong. 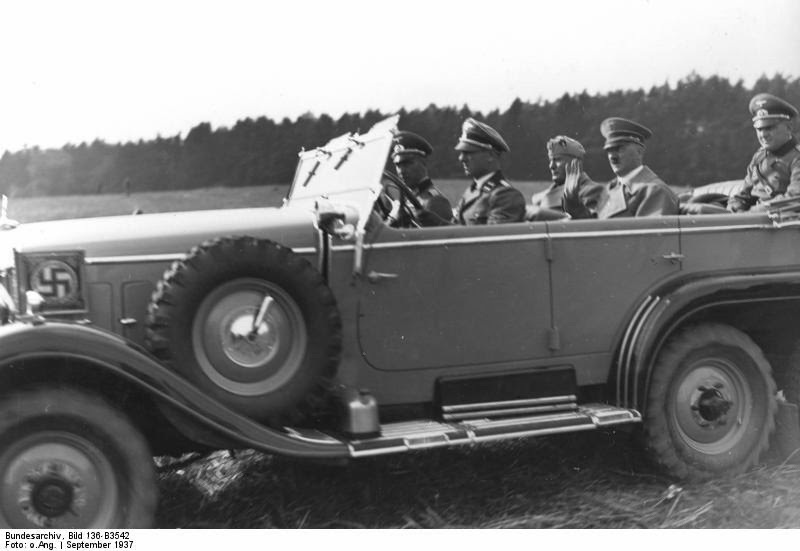 It is difficult to generalize on the matter of original equipment manufacturer ignition and transmission locks installed on cars from the 1920s to the 1930s. Changes took place year to year in terms of supplier, design, and placement. 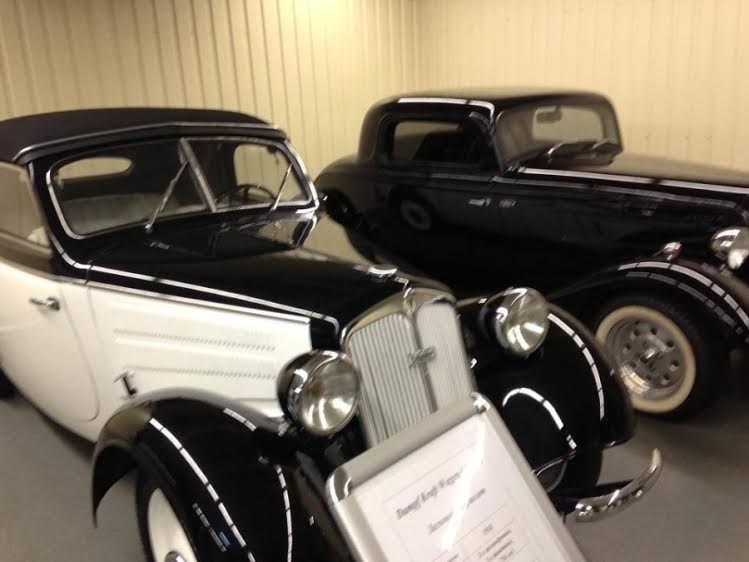 For example, for a time in 1932 and then later, V-8 Fords sometimes had a lock on the transmission, other times on the steering column.54 By the mid-1930s General Motors had settled on a disk or wafer tumbler design, based on that developed by Briggs and Stratton. This lock featured six wafers (pins were also used in some cases) and a single-sided key. If the proper key was inserted, the wafers were moved so that the core or plug of the lock could freely rotate. However, if there was no key or the wrong key was placed in the cylinder, the wafers were not aligned with the so-called lock shear line, and the cylinder core remained fixed.55However, no matter how intricate, locks were invariably defeated by the experienced thief, either by bumping or picking, or simply cutting or forcing open. 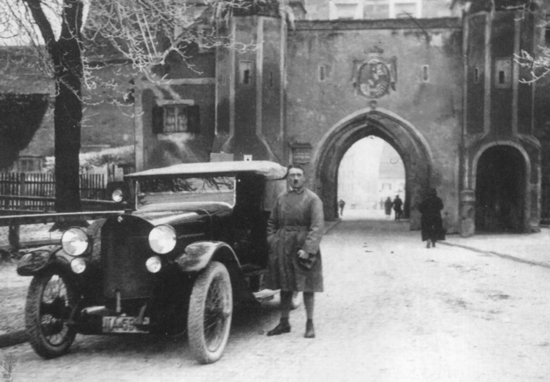 Another approach tried in the 1920s was to provide a visible identification number and set of authorized driver photographs. 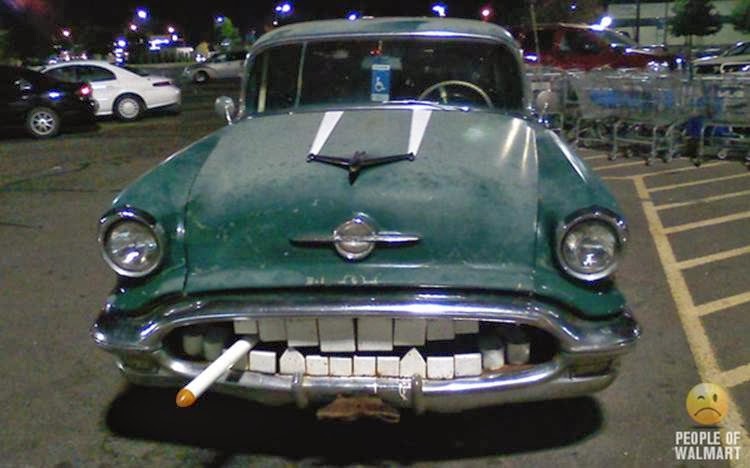 Such was the product marketed by the Auto-Thief-Stopper Company of Detroit, Michigan. The invention of Wallace C.D. Cochran in 1922, the “STOP THE THIEF” plate was secured to the motor vehicle’s gas tank.56 The information on the specially embossed and sealed card included a “Whizzer” serial number, photographs of owners and authorized drivers, their addresses, and information on the color of hair and eyes, complexion, and distinctive marks that might include birthmarks and scars. The basic notion was that service station attendants would check the plate before servicing the car, and “if any doubt arises, hold parties and summon an officer.” If one attempted to remove the plate, the result would be a hole in the gas tank; to alter the plate would break seals that could not be repaired. Writers who addressed auto theft from 1915 to 1938 admitted that the professional thief could not be stopped. 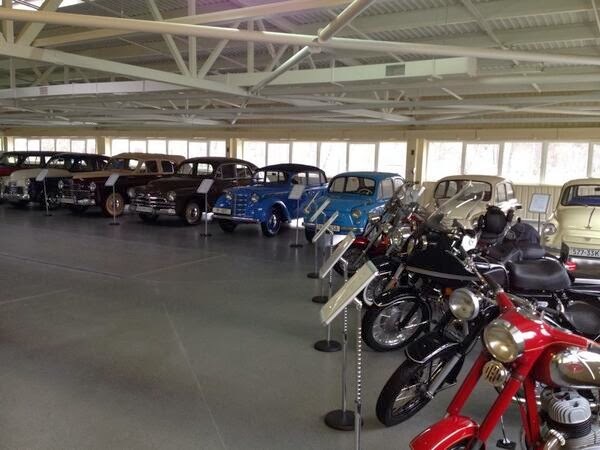 They employed an array of tactics to steal automobiles. Often, chauffeurs, mechanics, and garage men became thieves. Even though locks supposedly prevented theft by joy riders, professional thieves would simply cut padlocks and chains with bolt cutters.87 In a May 1929 article entitled “Tricks of the Auto Thief,” Popular Mechanics described an array of tactics. Thieves stole accessories, unlocked and started cars with duplicate keys, “jumped” the ignition by placing a wire across distributor and coil to the spark plugs, ripped off car dealerships, and towed cars away.88 One well-equipped gang of three in Brooklyn, for example, used its supply of bogus bills of sale, motor vehicle department forms, and an ingenious “jumper box” to steal and sell some 25 cars in only two or three months. The jumper box, which police described as being unique, featured a magneto and wires to connect a vehicle’s distributor with its starter, thus bypassing the ignition switch.99 “Some thieves make a specialty of buying wrecked or burned cars as junk. . . . they receive a bill of sale, salvage parts which they place on stolen cars, and so disguise the finished automobile as a legitimate car for which they have the bill of sale.”89 One method, “kissing them away,” involved an individual breaking into a car, and being unable to start it, a “confederate” would push the stolen car with his own from behind. The car would be moved into a garage or alley and promptly dismantled.90 Thieves used interchangeable parts to confuse authorities. 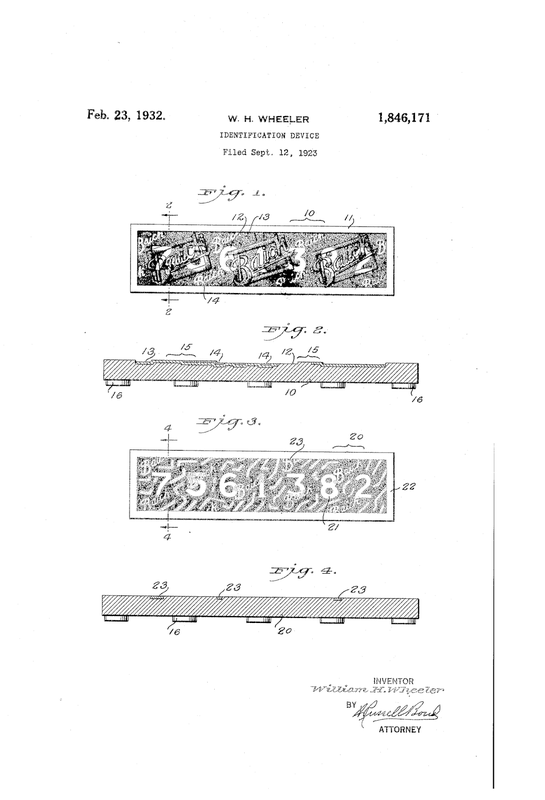 In 1925, Joe Newell, head of the Automobile Theft Bureau in Des Moines, Iowa, stated, “the greatest transformation that takes place in the stolen machine is in the clever doctoring of motor serial numbers. . . . this is the first thing a thief does to a car.”91 Automobiles were branded with a serial number that corresponded to a factory record, a number that preceded what is now known as a Vehicle Identification Number (VIN). However, thieves used several tactics to change the numbers. The “doctoring” of numbers involved filing down numbers and branding a new number into the car, or changing single digits. In a detailed article entitled “Stolen Automobile Investigation,” William J. Davis noted, “It is possible for a thief to re-stamp a 4 over a 1; an 8 over a 3 where the 3 is a round top 3; a 5 over a 3; to change a 6 to an 8, or a 9 to an 8, or an 0 to an 8.”92 In response police departments developed processes using chemicals and torches to identify fake serial numbers.115 These destructive forensic techniques enabled investigators to recover filed or ground down motor numbers that were seemingly hidden to the naked eye. Typically, the stamping process involved striking a cast iron motor block with a die that deformed the metal, leaving an impression. Physically, two zones of deformation resulted, one called the plastic, and another deeper area, the elastic. Even if the number was totally removed from the plastic layer, it still existed in the elastic, and techniques were developed to make those digits visible again. One popular destructive technique used etching solutions. A heat treatment method was also quite successful in recovering filed off numbers on cast iron substrates. Using a propane torch, a technician heated the metal to cherry red, which caused the deformed area to bulge above its surroundings. Marks were thus pushed up, and after cleaning, the numbers stood out in contrast to darker surroundings. The only significant new security device during the first decade following World War II was Chrysler’s “key operated starter switch,” which was introduced in 1949.33 Manufacturers used data indicating that a high percentage of auto thefts were due to the key being left in the ignition switch as a way to avoid any serious commitment to make cars theft-proof. From time to time, door locks were marginally improved, but little else was done. In 1968 Congress finally held manufacturers accountable for auto theft by passing Federal Motor Vehicle Safety Standards 114 and 115. Standard 114 called for manufacturers to equip their products with steering column locks and an ignition key, while Standard 115 mandated a single VIN marking to be placed on the vehicle.36 Although the steering lock was a highly touted innovation that was intended to greatly dissuade car thieves, in reality it did very little to stop them. 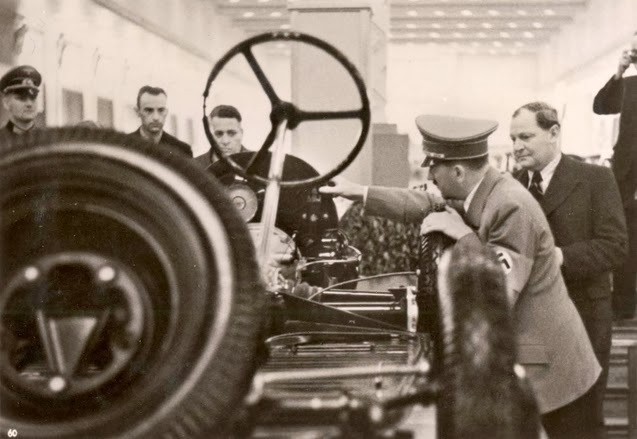 The United States followed the experience of West Germany, where steering wheel locks were made compulsory in new cars beginning in 1961, and where statistical data tended to indicate their effectiveness. 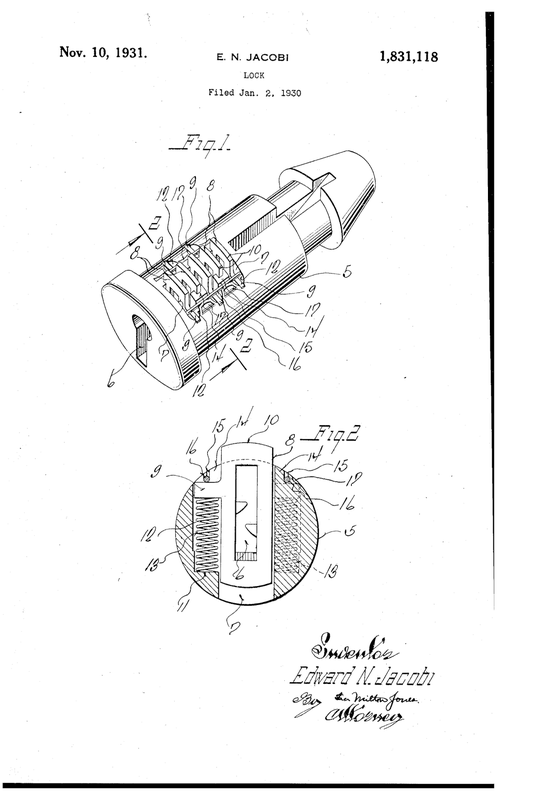 However, in the case of the US, each manufacturer introduced their own lock design, since Congress did not want to establish a restrictive standard that discouraged technological innovation in the field of theft inhibition (33F.R. 6471, 5-27-68).37 What resulted after 1967 were a number of improved designs and new devices that laughably stopped only the most amateurish of joy riders. 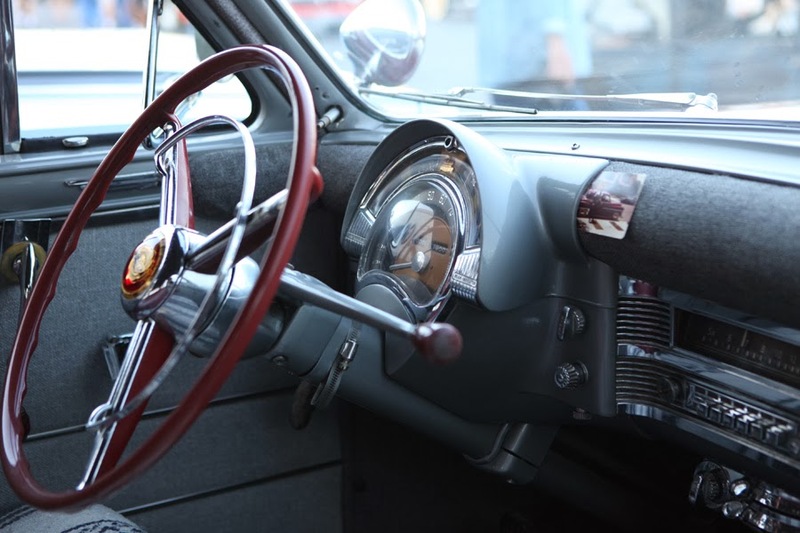 In the process, manufacturer removed the vent window and column-mounted ignition switches and annoying key buzzers became standard equipment. 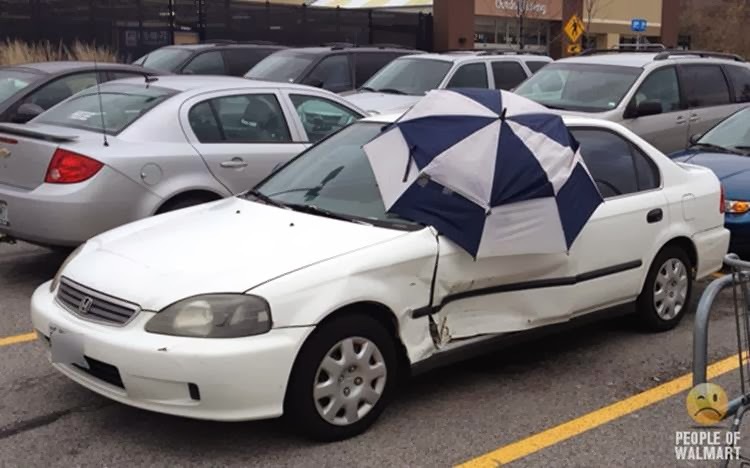 Almost immediately after manufacturers introduced steering locks, car thieves countered by developing low-tech tools such as “slide hammers,” or dent pullers to remove the lock from the steering assembly. A screw was welded to the end of the dent puller, and in one rapid motion the lock was extracted. Alternatively, a screwdriver driven into the lock and turned using vise grips broke the tumblers, rendering the mechanism useless. Ford locks proved to be the most vulnerable; subsequent studies reported that a good thief could circumvent a Ford steering lock in 10 seconds, one found in Chrysler products in 30 seconds, and General Motors vehicles in 120 seconds. If a thief took the route of breaking the lock by twisting, the entire operation took about 5 seconds. The 1970s marked the beginning of a new era in automobile technology related to the introduction of semiconductor and computer technologies to control fuel, ignition, and auxiliary electronic systems. Alarms, transponders GPS, and RFID technologies followed, initially thwarting thieves, but hardly stopping them if they were determined and smart. And more recently the Internet not only offered plenty of "how-to" information for the would-be thief, but also the tools -- jammers and code grabbers made and sold in China. For example, during the summer of 2013, thieves holding mysterious black boxes were viewed on surveillance cameras in California, New York, Texas, and Michigan effortlessly opening the doors of newer BMWs and Mercedes vehicles. Insurance companies maintain that these security systems are impregnable, and that a theft of these models must be the fault or collusion of their owners. Yet the loss of some 400 luxury makes in New York City alone during the fall of 2013 suggests otherwise. It seems no matter the state of the art technology employed, if a thief wants a car, it may well be gone in sixty seconds. Hi folks -- just working up paper topics for this term's seminar. here are some tentative titles -- a few original, while some are not. 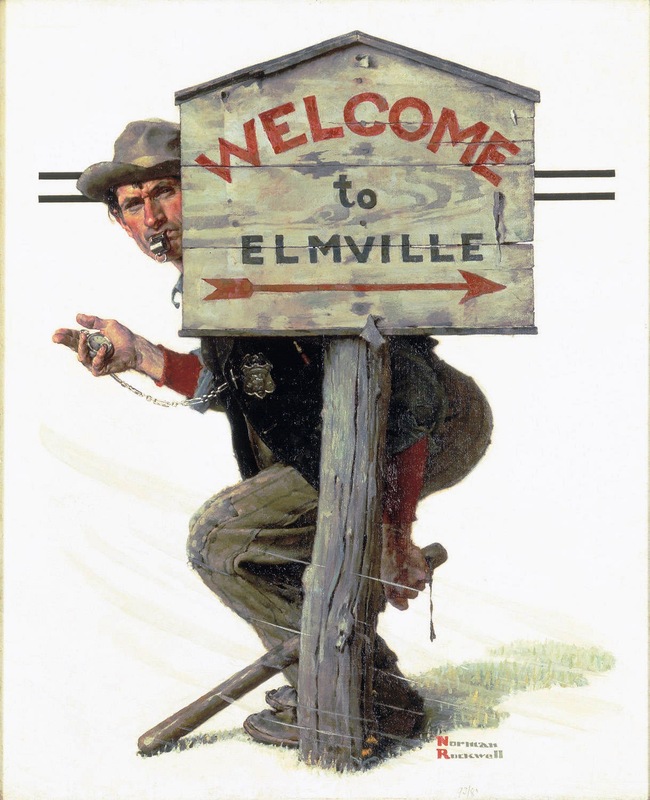 Tom Crowley -- Public Response to the Speed Trap, 1950s and 1960s. 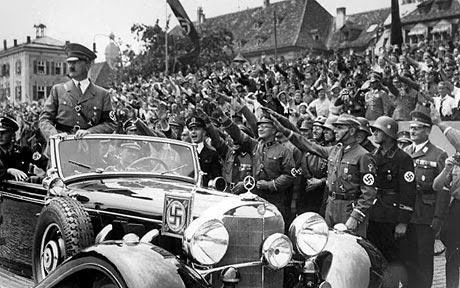 Tara Heiner -- Henry Ford, his Anti Semitism, Charles Lindbergh, and the Coming of WWII. 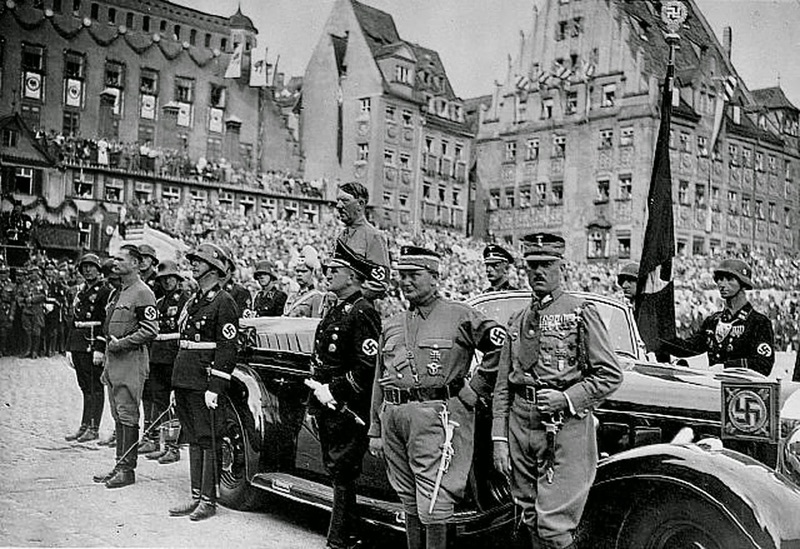 I am just starting off a seminar student on writing a history paper on the topic. 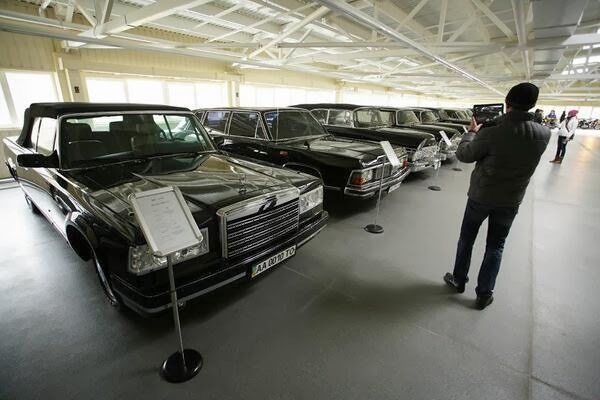 Can you Identify the Ex-Ukrainian President's Cars? No idea on these two! Audi! Aha -- now I remember, a Wanderer? 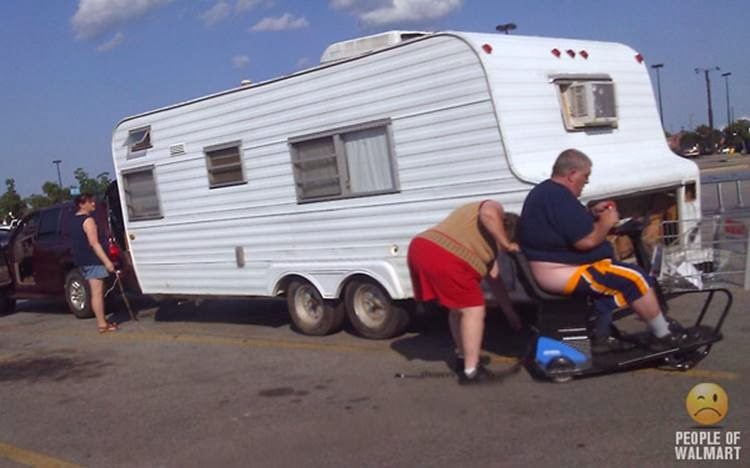 the two in the foreground look like they would be good for getting out of town! Hi folks -- The car hobby can clearly become an obsession. It can take an increasing amount of time and money at the expense of relationships. We loose perspective; we are deflected from acts that make us better people, and instead increase in selfishness. I ought to know -- often I have sat in church on Sunday morning and rather than listening or meditating, planned the days work on my Porsche or Mercedes. I was fortunate enough to won these cars, but my focus can work against my true humanity. some folks can achieve a realistic balance -- I am thinking of the late John Dixon who used his Taj Garag for numerous charity and fund raising events. 4 Do not abandon me and worship idols; do not make gods of metal and worship them. I am the LORD your God. I know that Aaron didn't drive a Bugatti! 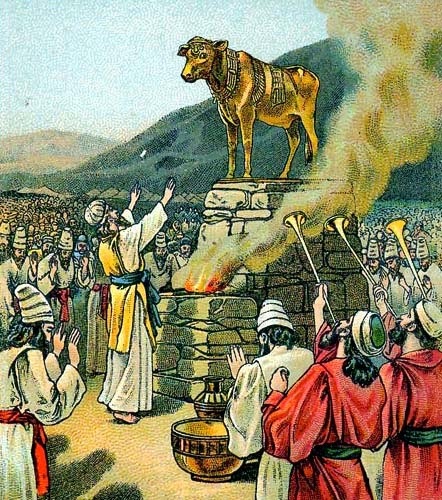 And that he fashioned a golden calf out of metallic objects donated by the Israelites, not a customized vehicle. 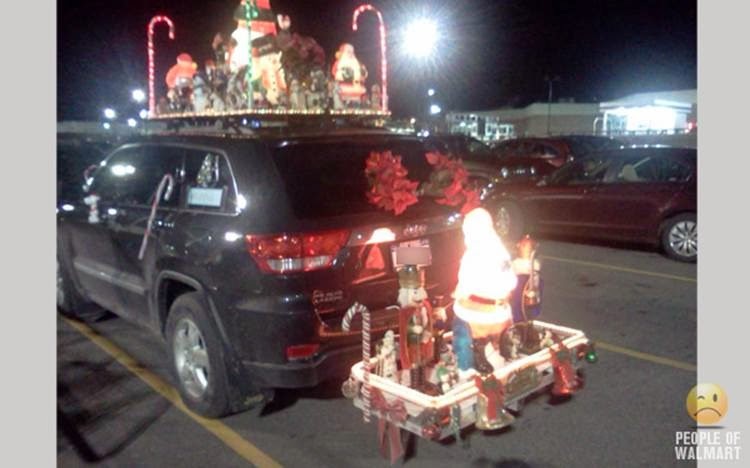 But the car hobby can easily devolve into an exercise into materialism, which is the bane of our age, and of the past few generations as well. Let's all try to step back a bit from our caffinated word. Admire the beauty of great cars, yes. Nice classics are fun to drive. Obsess on them -- well, you decide. Hi folks -- a simplified history, but entertaining! Mississippi River town of Quincy, Illinois, to watch the sunset. it would be even nicer if they could listen to music in the car. 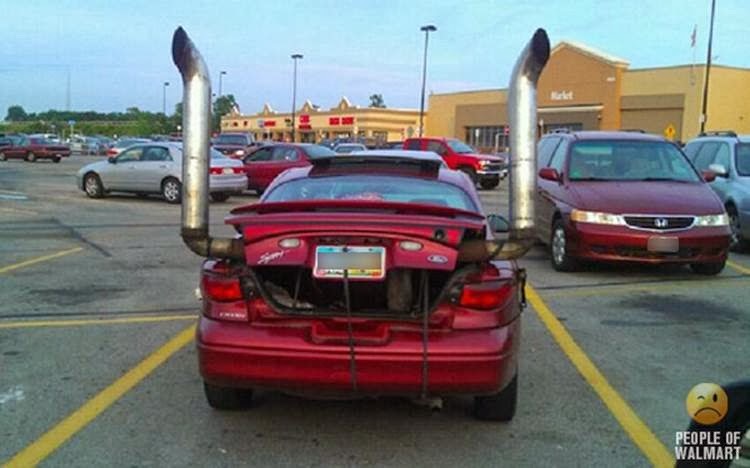 equipment that generate noisy static interference, making it nearly impossible to listen to the radio when the engine was running. There they met Paul Galvin, owner of Galvin Manufacturing Corporation. run on household AC current. But as more homes were wired for electricity, more radio manufacturers made AC-powered radios. Lear and Wavering set up shop in Galvin'sfactory, and when they perfected their first radio, they installed it in his Studebaker. passing conventioneers could hear it. 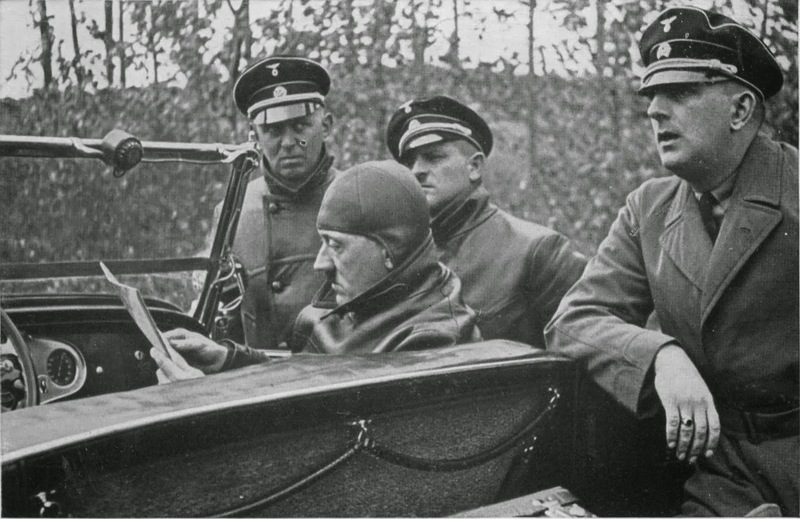 That idea worked -- He got enough orders to put the radio into production. Galvin decided he needed to come up with something a little catchier. were three of the biggest. Galvin decided to do the same thing, and since his radio was intended for use in a motor vehicle, he decided to call it theMotorola. When Motorola went on sale in 1930, it cost about $110 uninstalled, at a time when you could buy a brand-new car for $650, and the country was sliding into the Great Depression. so holes had to be cut into the floorboard to accommodate them. By then the price of the radio, with installation included, had dropped to $55. The Motorola car radio was off and running. In the meantime, Galvin continued to develop new uses for car radios. 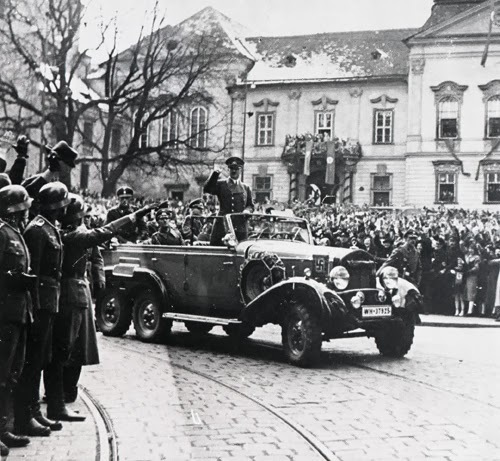 it also introduced the Motorola Police Cruiser, a standard car radio that was factory preset to a single frequency to pick up police broadcasts. for the U. S. Army. technologies that we take for granted today were born in Motorola labs in the years that followed World War II. In 1947 they came out with the first television for under $200. In 1956 the company introduced the world's first pager; in 1969 came the radio and television equipment that was used to televise Neil Armstrong's first steps on the Moon. the two men who installed the first radio in Paul Galvin's car? He holds more than 150 patents. Remember eight-track tape players? Lear invented that. the world's first mass-produced, affordable business jet. It all started with a woman's suggestion!! 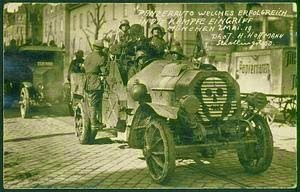 Hi folks, my father rarely spoke of his childhood, but he did say once that after WWI there was fighting in the streets where he lived in Bremen and he saw people killed. From that he was determined to be a pacifist. 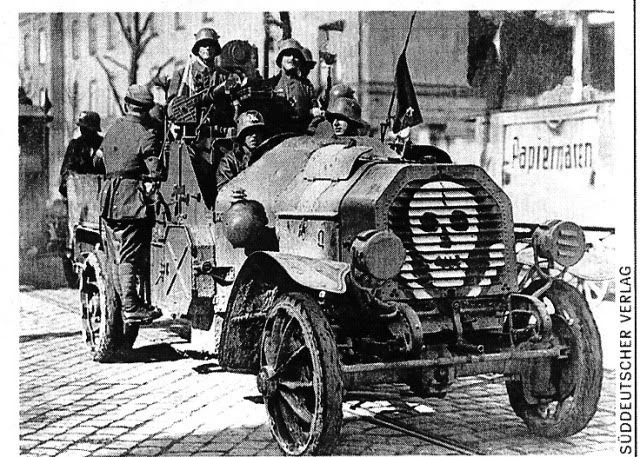 I happened to run into some photos illustrating the use of motor vehicles in the fighting between the Communists and the Freikorps that took place in Munich during the early months of 1919. I like the skull and crossbones symbol! What do you think? 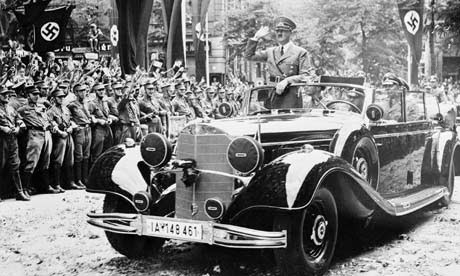 So where did Hitler become fascinated with the automobile? 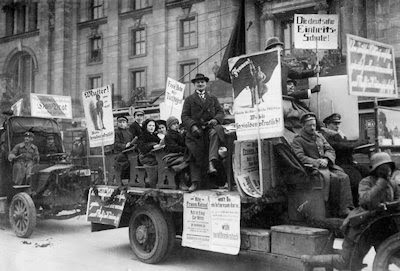 Munich, 1919? 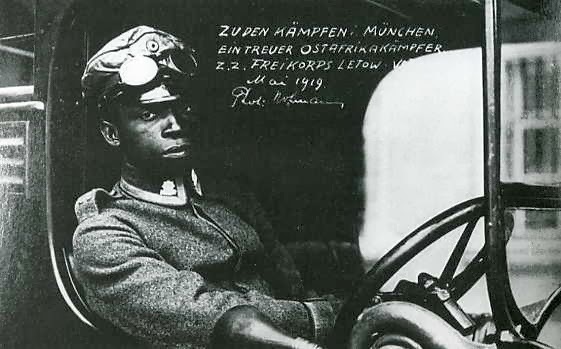 A Black ex-Colonial German soldier serving as a driver in 1919 Munich? Wow! 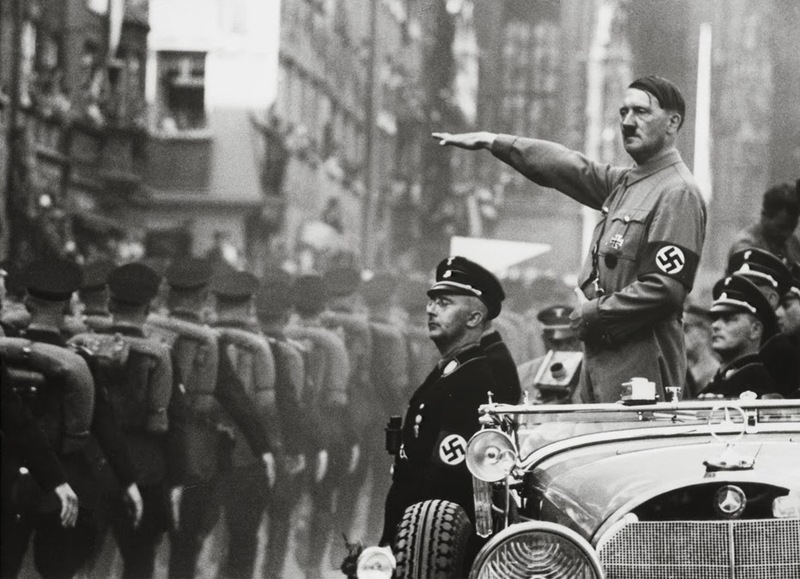 Is Hitler in this photograph? 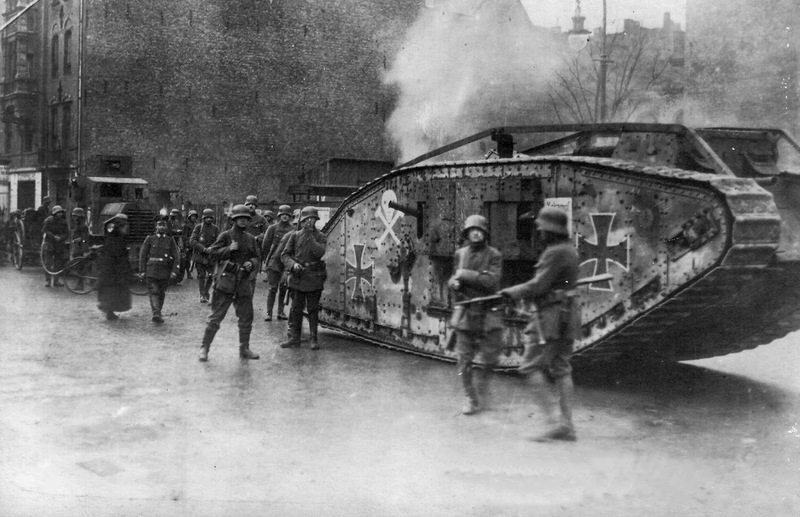 If I am not mistaken fighting taking place in January 1919. 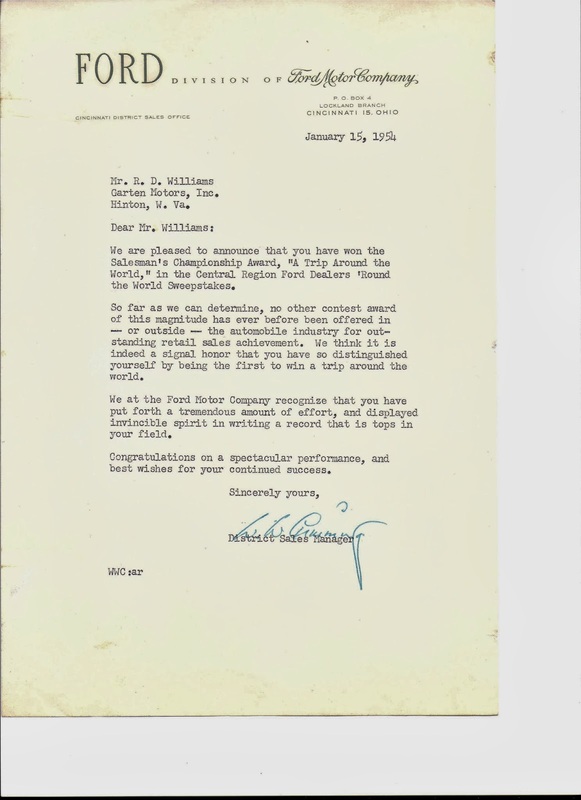 John, I don’t know if I ever shared this with you but a couple of years ago I came into possession of a letter, dated 1954, from the Central Regional Sales Office (Cincinnati) of Ford Motor Company and sent to my late Uncle Damon. Uncle Damon (my grandfather Garten’s daughter’s husband) had won a completely paid trip around the world as the top Ford salesperson in the Cincinnati region. The letter, attached, is very interesting don’t you think. I later learned that Uncle Damon, who could sell the Brooklyn Bridge to a beggar if he wanted, took the cash prize instead of the round the world trip. Something to laugh about; a film made by four students. Take a look! 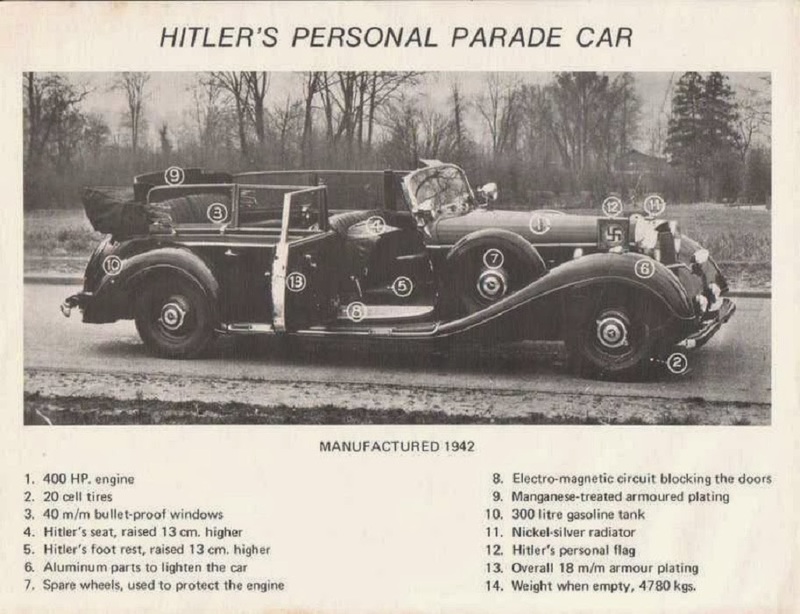 Hi folks -- somewhere in my travels I saw one of Hitler's parade vehicles, but exactly where escapes me right now.I got on this topic because I saw on Ebay a 1948 pamphlet for sale on Hitler's parade car. 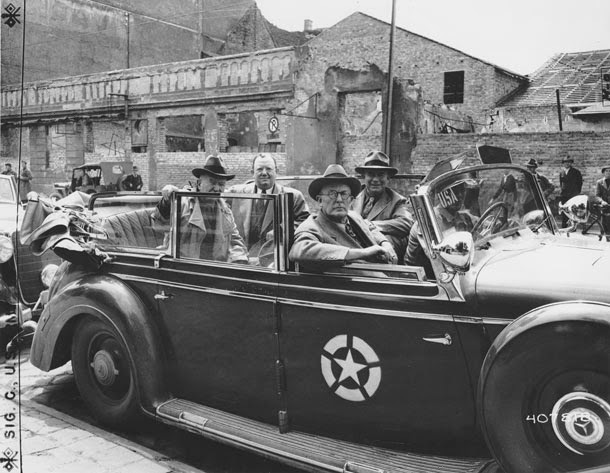 That got me started with a google search.These photos are spread from an image taken at Hitler's release from Landsburg prison in 1924 to U.S Senators riding in one of his cars during the summer of 1945.